Kizz Daniel ft Wizkid dropping soon! No Collabo we still dey rain, We get Collabo Wahala dey! Baba O! 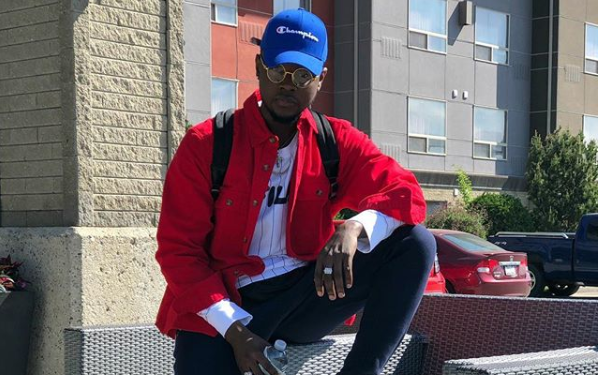 Kizz Daniel is indeed ready for the industry, after doing series of collaboration with talented artistes out there, The talented singer took to his Instagram page to announce a new collaboration with Wikzid, a song entitled For You, Slated for release on the 15th of June. As you all know we give to you back to back on mp3bullet, Get ready for the banging tune that will burst your brain. Don’t go no where! Having Kizz Daniel (Kiss Daniel) and Wizkid on a single is a blessing to Nigerian music industry even Africa, if not to the world. Wait on For You by Kiss Daniel ft Wizkid as it drops in few days time on mp3bullet. Check out his post he made below! 0 Response to "Kizz Daniel features Wizkid on a new single “For You”"